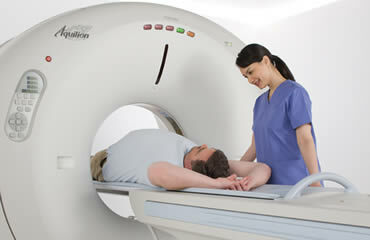 Computer tomography (CT) is a medical imaging method employing tomography created by computer processing. 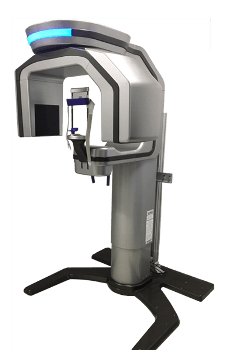 Digital geometry processing is used to generate a three-dimensional image of the inside of an object from a large series of two-dimensional X-ray images taken around a single axis of rotation. 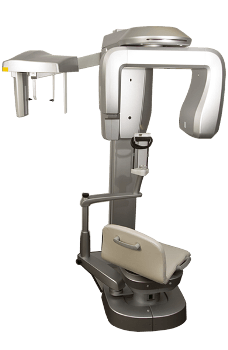 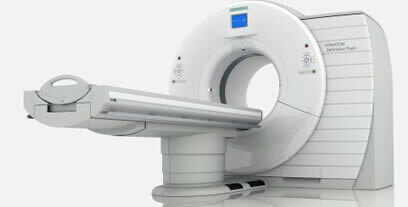 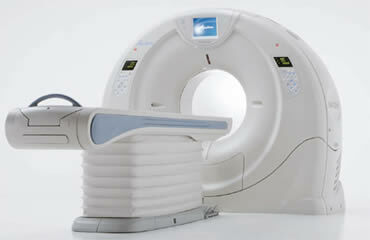 Once submitted, we will try and place you in contact with a suitable CT Scanners supplier within 48 hours.